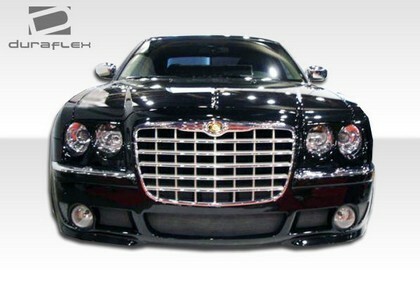 The Chrysler 300 is a large family car that offers drivers luxury, reliability, a smooth ride, and has plenty of style. 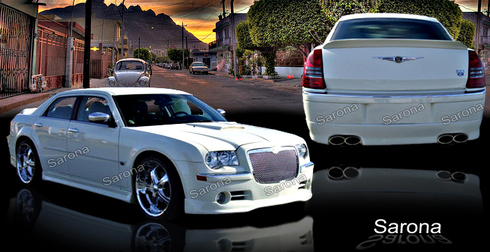 This extremely popular car by Chrysler has made a splash since its introduction to the road. 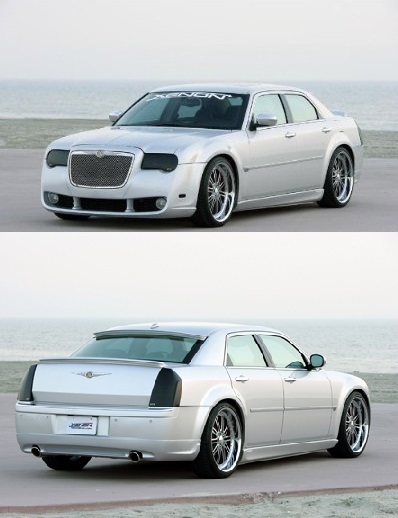 Drivers of the 300 often modify the appearance of their ride for an added touch of flash. 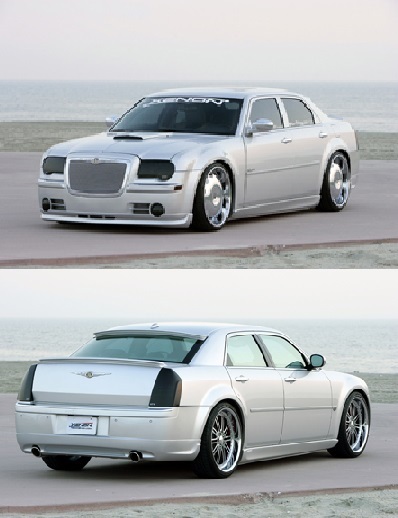 When people are looking for the best selection of Chrysler 300 ground effects pieces and body kits, we have what you need for your body modification project. 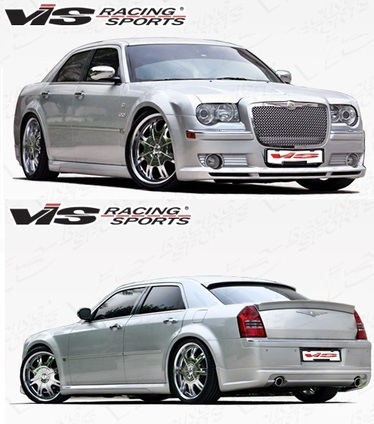 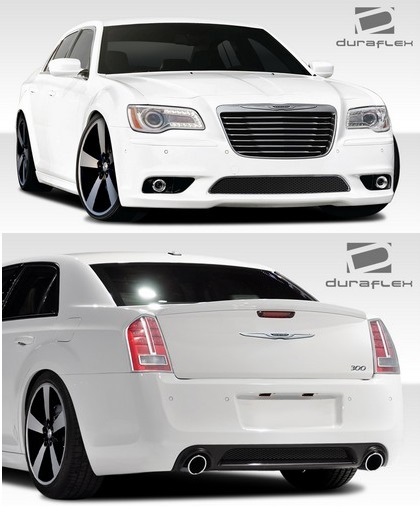 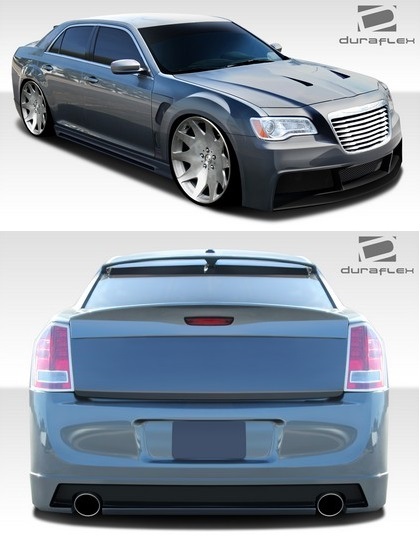 We have a vast selection of Chrysler 300 body kit parts like 300 front bumper kits, 300 side skirts, 300 rear lip kits, 300 full body kits, and much more - we have everything you need for any level of modification!